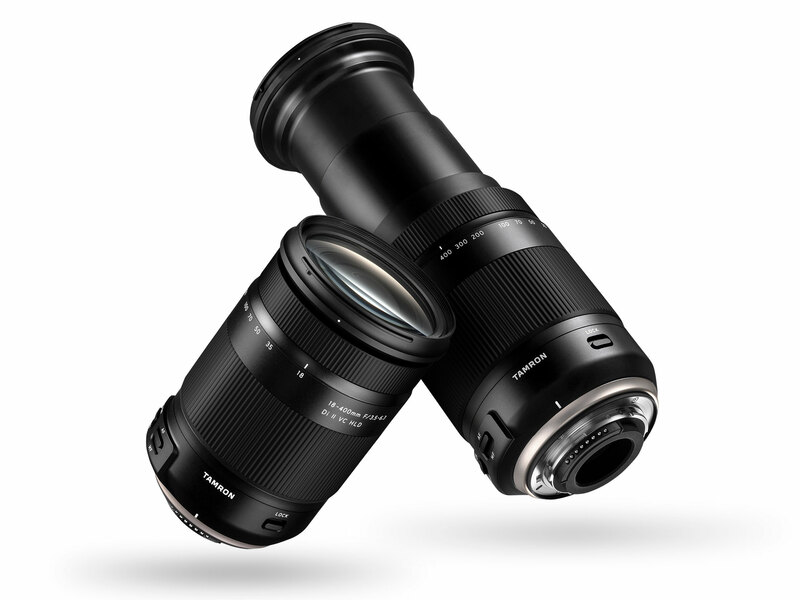 Tamron today has officially announced the new 18-400mm f/3.5-6.3 Di II VC HLD lens (B&H Photo Video/Adorama). The US price for this lens is $649, available for Canon EF mount and Nikon F mount. This lens is designed for APS-C DSLR cameras. The shipping date for this lens is on July 21, 2017. Tamron 100-400mm f/4.5-6.3 Di VC USD Lens Leaked Image, to be Announced Soon ! Tamron 100-400mm f/4.5-6.3 Di VC USD Lens Announced ! Tamron 18-400mm f/3.5-6.3 Di II VC HLD APS-C Lens Coming Soon ! Previous Previous post: Sigma 14mm f/1.8 DG Art & 24-70mm f/2.8 DG OS Art Lenses now Available for Pre-order ! Next Next post: Leaked Images & Specs of Canon EOS 200D / Rebel SL2 !